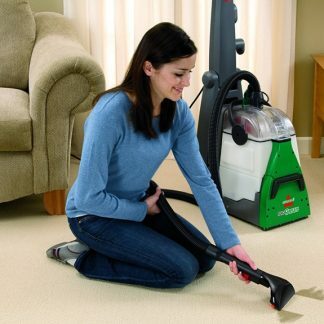 Break free from the ordinary with the Simplicity Freedom Cordless Vacuum. 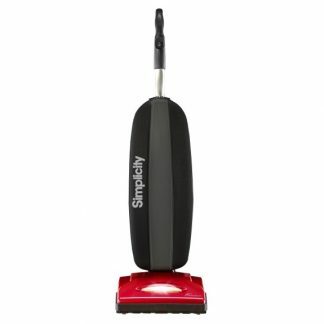 Break free from the ordinary with the Simplicity Freedom Cordless Vacuum. 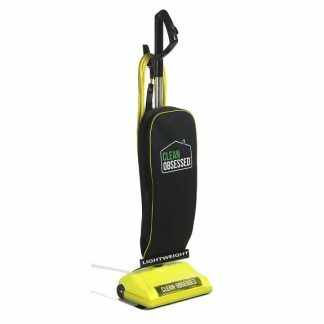 At 11 pounds, this lightweight machine features a 44 volt lithium ion battery that provides 60 minutes of run time. 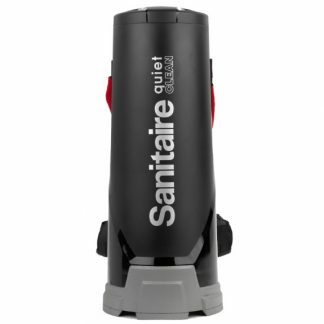 You can clean the entire house without having to stop and change outlets! 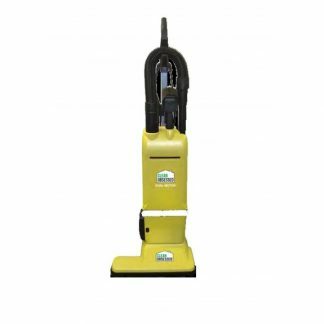 312-watt motor provides powerful cleaning prowess while self-sealing HEPA media bag traps dust and keeps it there. See under furniture with ultra-bright LED headlights that illuminate your path. 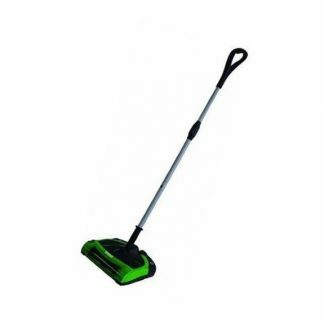 The Freedom also features a bare floor squeegee to make easy work of bare floors. 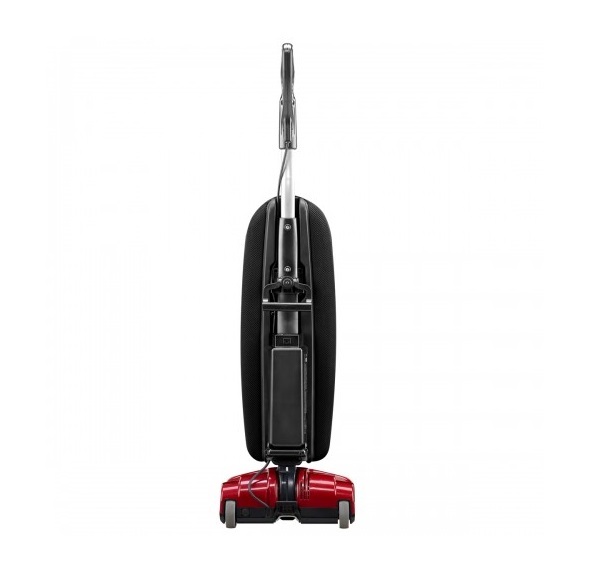 The Simplicity Freedom Cordless Vacuum comes with a 4-year warranty for the machine and a 2-year warranty for the battery.